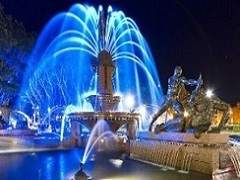 Arrive Melbourne Airport meet with our representative and transfer to Hotel. Day free at your own. Overnight in Melbourne Hotel. After Breakfast day is free till afternoon. 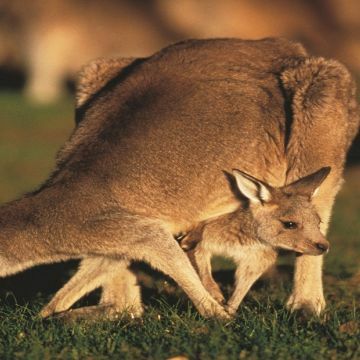 In the afternoon visit Phillip Island Penguins, Kangaroos & Koalas. Watch sea birds and fur seals in the rocky formation known as the Nobbies. At sunset, take your place at Summerland Beach to enjoy the nightly Penguin Parade, as cute little penguins waddle up the beach to their burrows after a day spent fishing at sea. Overnight at Hotel. Today transfer to Melbourne Airport by for Early Morning flight. MUST Arrive Brisbane International Airport by 0730Hrs or Domestic Airport by 0840Hrs & Transfer for Brisbane Holt Street Wharf. Check-in by 0930hrs and board the 1000hrs Tangalooma Launch to Moreton Island. 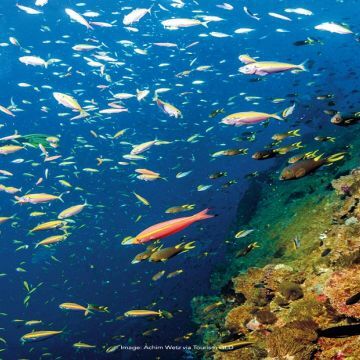 Arrive Tangalooma Island Resort by 1115hrs & check-into Resort by 1400hrs. Rest of the Day Free to enjoy many complimentary or Optional Island activities. Evening Complimentary Wild Dolphin Feeding program (weather & tide permitting). Overnight at Resort. After Breakfast. Check-Out and join the Desert Safari & Sand Toboganning Tour. This evening take the 1600hrs Launch to Brisbane Holt Street Wharf . Transfer to Gold Coast Hotel and Check-in. Overnight at your Gold Coast Hotel. After Breakfast transfer to Dream World. You'll enjoy more than 40 rides and attractions including the park’s famous Big 8 Thrill Rides, Wiggles World, the all new DreamWorks Experience. Don't miss the exciting live shows, a host of characters plus more than 500 native Australian animals, there is something for everyone at Dream world. Return to Hotel. Overnight at Hotel. After Breakfast transfer for Half Day Currumbin Wildlife Sanctuary. 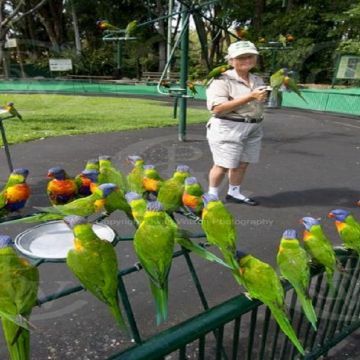 Voted one of the Gold Coast’s most popular tourist destinations, Currumbin Wildlife Sanctuary is the crown jewel of the National Trust of Australia (Queensland) [NTAQ] properties. The amazing viewing experiences available at the Wildlife Hospital and hundreds of native Australian animals on display in natural bushland and rainforest settings. Afternoon SIC Transfer for Half Day Seaworld Admission. Sea World is one of the most popular theme parks in Gold coast. The emphasis is on educational animal encounters at Sea World, with the interactive fun of dolphin adventures a particular highlight. Watch polar bears in action, go on a seal safari, see performing dolphins, and meet Bert and Ernie at Sesame Street Beach. Sea World isn't just about wild life, it's also the home of roller-coaster action on Jet Rescue. Ride the Bermuda Triangle, lose your lunch on the Corkscrew Rollercoaster, splash down on the Viking's Revenge, or take to the high seas on the Pirate Ship. Return to Hotel. Overnight at Hotel. After Breakfast transfer to Movie World. The park contains various movie-themed rides and attractions ranging from motion simulators to roller coasters and slow river rides. 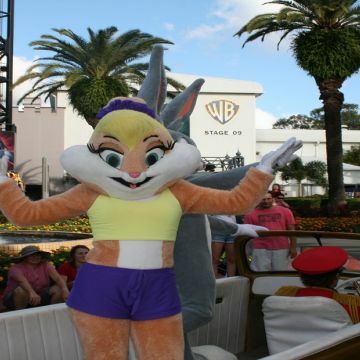 There are a number of active film studios within the Movie World complex. House of Wax, the first Scooby-Doo film, the 2003 Peter Pan film, Ghost Ship. Return back to hotel. Overnight at Hotel. Breakfast. Depart for Brisbane Airport for your onward flight to Sydney. Arrive Sydney Airport & Transfer to your Hotel. Overnight at your Hotel. After Breakfast join Morning Half Day Sydney City Sight with views of Opera House & Harbour Bridge from Milsons Point, Manly Beach, etc. This Tour ends by 1145hrs near Darling Harbor. 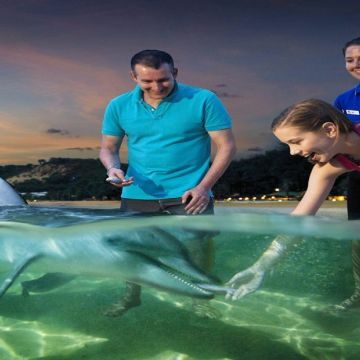 Get down nearest to King Street Stop, Darling Harbor & Proceed to Sea Life Aquarium at Darling Harbor to exchange Combo 2 Pass voucher for admissions to Sydney Sea Life Aquarium + Sydney Tower Eye with 4D Experience . In the evening proceed on OWN to King Street Wharf # 5, Darling Harbour by 1850-1900hrs to join Sydney Show Boat Indian Dinner Cruise with Standard Seating (No Transfers). Overnight at Hotel. Breakfast. Full Day Tour of Blue Mountains Tour with Wildlife Park & Scenic Rides at Scenic World. Discover the beautiful wilderness on Sydney's doorstep on a day trip to the World Heritage-listed Blue Mountains. 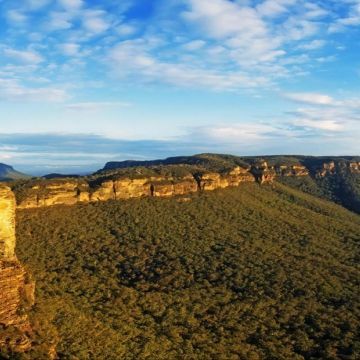 Enjoy spectacular views over the Megalong Valley from Echo Point, and see the Three Sisters Rock formations at Katoomba. Experience Aboriginal culture at the Waradah Aboriginal Centre, and meet kangaroos and koalas in the natural bush setting of Featherdale Wildlife Park. Overnight at Hotel. Breakfast. Check Out of Hotel. Transfer to Sydney Airport for your onward flight.